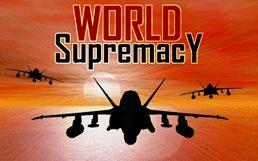 Shrapnel Games, Inc. have released a short update for World Supremacy. This update brings a lot of improvements and tweaks to the game AI engine and fixes minor bugs and rare possibility of having two Fabrication Complexes in same region. Download World Supremacy 1.05 Patch and read the patch changes. 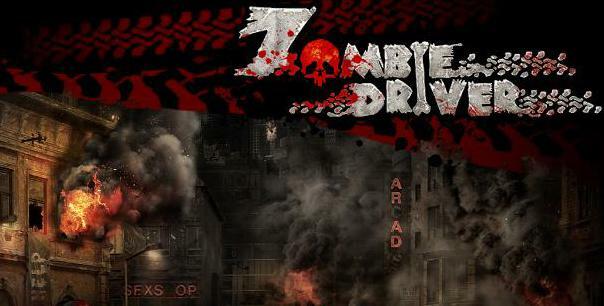 Exor Studios has released a new patch for their Single Player Vehicular combat game, Zombie Driver Patch v1.2.5 – The massive new update brings new mission voice-over audios, more languages support, improved Artificial Intelligence along with other miscellaneous bug fixes. This standalone patch will update your game from any previous version. Deep Silver has recently issued a patch for their PC action game, Emergency 2012 1.2 Patch for European version of game. This patch fixes some compatibility issues with some hardware drivers and some game optimizations along with performance improvements. 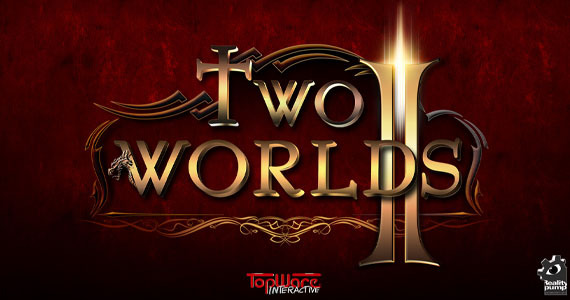 This Emergency 2012 v1.2 patch will update your v1.1 version of the game.